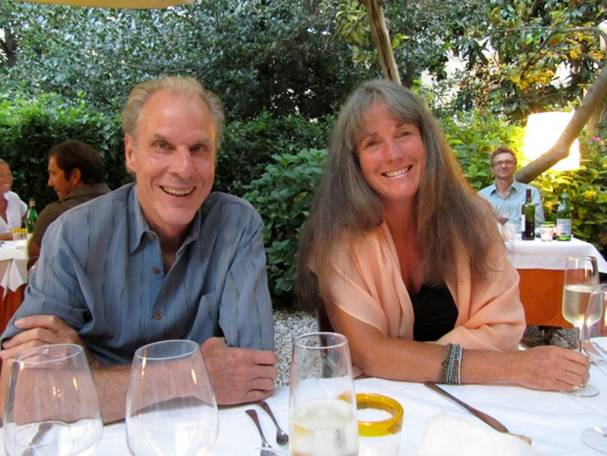 Betsy and Peter Spann started their love affair with grapes and wine early in life. Betsy’s love of wine began as a young lady with a move to Bordeaux in 1975. She experienced and got an education and insight into the fine wines and cheeses of southwestern France. Returning to California Betsy attended college, later opening a store in El Dorado County featuring local wines. She sold the store to become an independent wine broker representing small high quality producers. Moving to Sonoma County’s Dry Creek Valley, she was involved with Lake Sonoma Winery, working in the vineyards and in wine production. 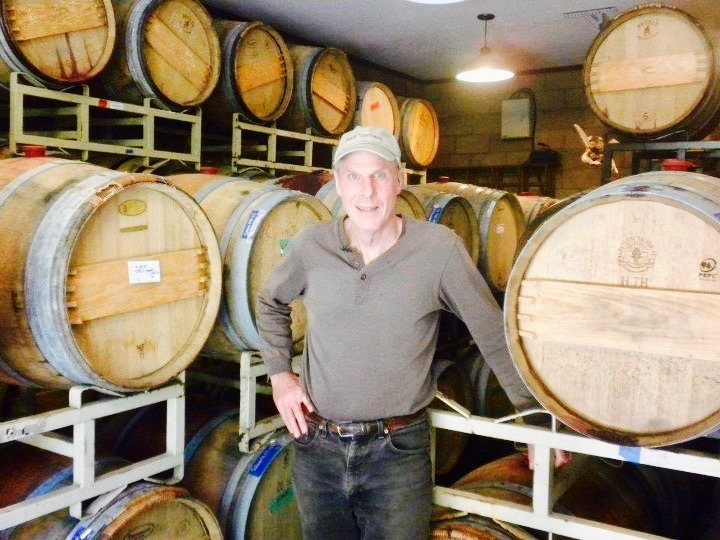 After meeting husband Peter in Dallas they fell in love, bought a vineyard and began their own wine production using fruit sourced from small-lot vineyards in the Mayacamus Mountains. Richly flavored Cabernet Sauvignon, Cabernet Franc, Merlot, Malbec and Sangiovese wines were the end result. Betsy also crafts wines from select cool-climate vineyards throughout Sonoma County; producing limited quantities of blended wines, influenced by the winemaking styles of Bordeaux, the Rhone Valley and Tuscany. Join Peter & Betsy Spann on this unique river cruise of the lower Danube River entitled “Gems of Southeast Europe”. This special vacation, dedicated to fine wine and food, visits five Balkan countries, an historic part of Europe most Americans have never visited. Those choosing our pre-cruise tour of Romania will find a country that has given the world far more than just Count Dracula! Each of these countries has a long and ancient tradition of winemaking. Special events and tours are included for members of the Spann Vineyards Group. Please note: This tour and cruise program is created solely for Spann Vineyards by our tour operator, Expanding Horizons of Tustin CA in conjunction with AmaWaterways. The pre and/or post-cruise program will contain private meals, tours and/or visits to attractions. These additional services are exclusive to guests on this cruise who book their reservations with Expanding Horizons. Persons booking with alternative travel agencies will not be included in these activities.